B&H has a Used Really Right Stuff BH-55 Ball Head with Screw-Knob Panning Clamp (Condition: 8+) available for $399.95 with free shipping. Compare at $615.00 new. 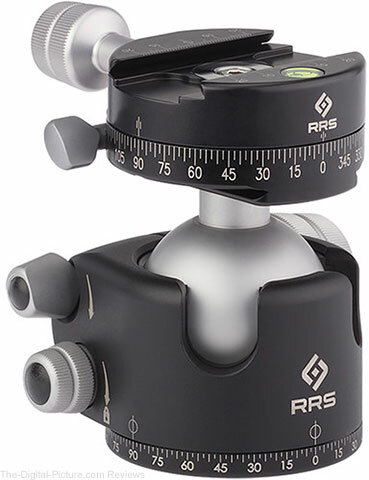 Base Diameter 2.9", Ball Diameter 2.2"
B&H has a Used Really Right Stuff BH-40 Ball Head with Full-Size Screw-Knob Clamp available for $290.00 with free shipping. Compare at $380.00 new. 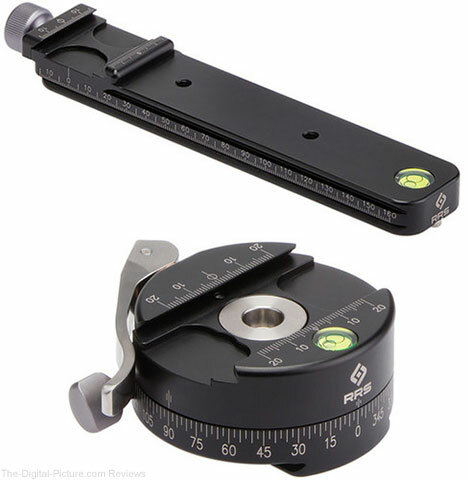 Base Diameter 2.1", Ball Diameter 1.6"
B&H has a Used Really Right Stuff BH-25 Ball Head with Lever-Release Clamp (Condition: 10) available for $129.95 with free shipping. Compare at $188.00 new. 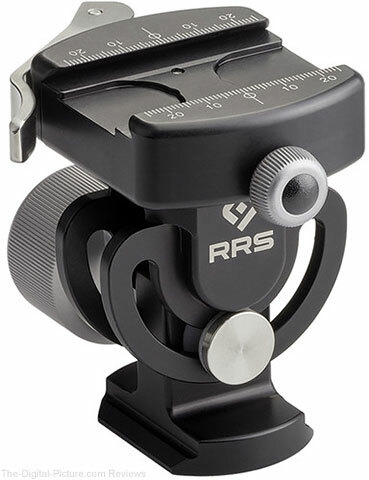 B&H has a Used Really Right Stuff BH-55 Ball Head with Full-Size Lever-Release Clamp (Condition: 10) available for $399.95 with free shipping. Compare at $489.00 new. 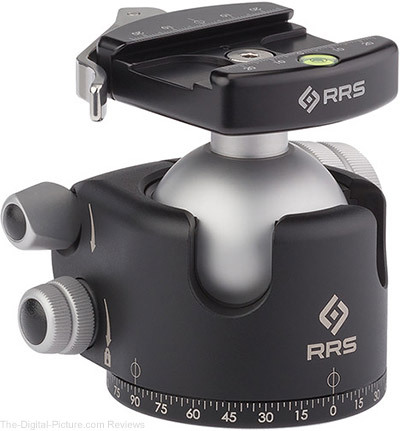 This is a fantastic deal on an excellent ball head (review) in great condition. Jump on it before it's gone. 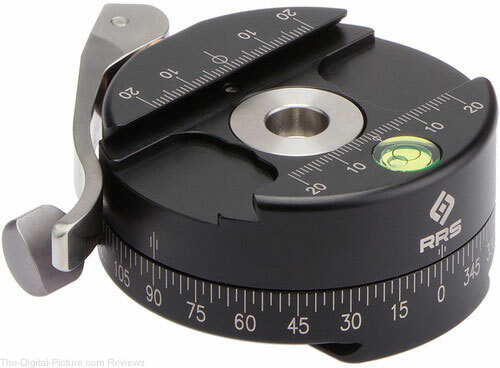 B&H has a Used Really Right Stuff PC-LR Round Panning Clamp with Lever-Release (Condition: 9) available for $189.95 with free shipping. Compare at $255.00 new. 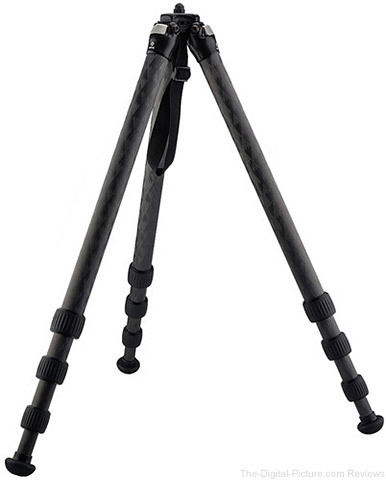 B&H has a Used Really Right Stuff TVC-24 Mk2 Series 2 Carbon Fiber Tripod (Condition: 10) available for $819.95 with free shipping. Compare at $1,005.00 new. 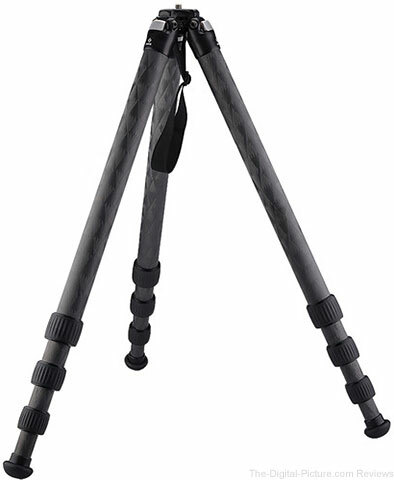 B&H has a Used Really Right Stuff TFC-34L Versa Series 3 Mk2 Carbon Fiber Tripod (Condition: 10) available for $900.00 with free shipping. Compare at $1,115.00 new. B&H has a Used Really Right Stuff Ultra Pocket Pod (Condition: 9) available for $89.95 with free shipping. Compare at $120.00 new. 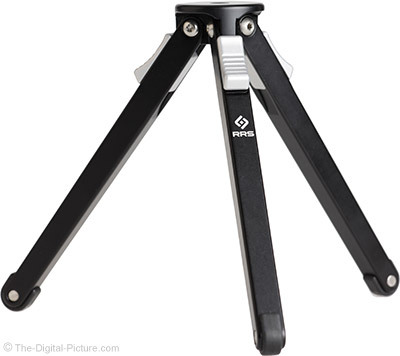 Note: We posted a similar deal for the same tripod (used, same condition) several days ago, but that listing has been sold. If you missed the last deal, here's your chance at another one. 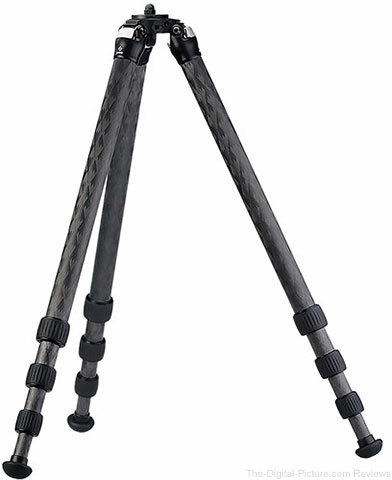 B&H has a Used Really Right Stuff TFC-24L Series 2 Mk2 Carbon Fiber Tripod (Condition: 10) available for $759.95 with free shipping. Compare at $985.00 new. 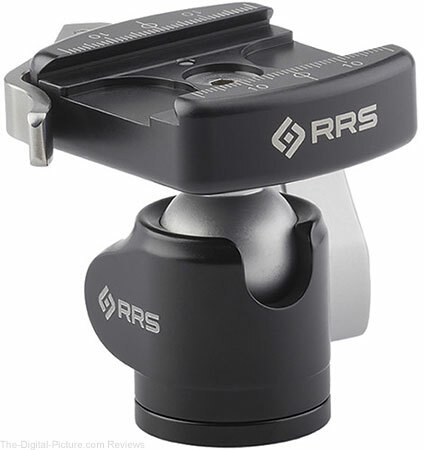 B&H has a Used Really Right Stuff Monopod Head with Indexing Lever-Release Clamp (Condition: 9+) available for $279.95 with free shipping. Compare at $370.00 new. 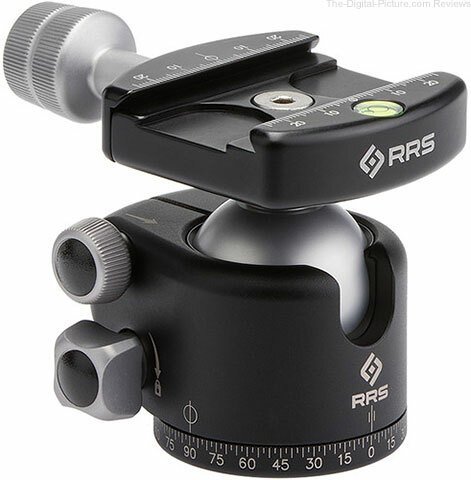 B&H has a Used Really Right Stuff BH-40 Ball Head with Full-Size Lever-Release Clamp (Condition: 9+) available for $319.95 with free shipping. Compare at $415.00 new. 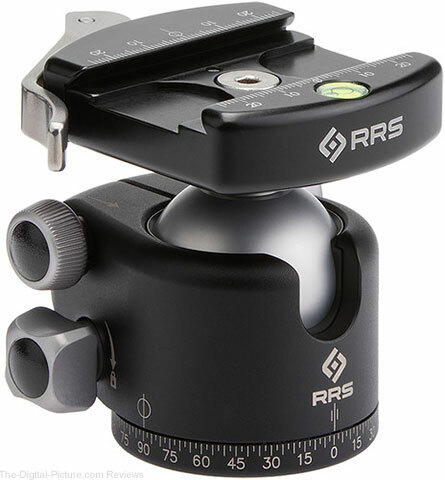 B&H has a Used Really Right Stuff BH-40 Ball Head with Full-Size Lever-Release Clamp (Condition: 9) available for $319.95 with free shipping. Compare at $415.00 new.